There is a lot of interest in Pinterest. It encourages content curation through user self-expression. With over 11 million users, the site has gained a large following in a short amount of time. However, to date, Pinterest has no model for businesses, certainly not one that actively fosters ecommerce. 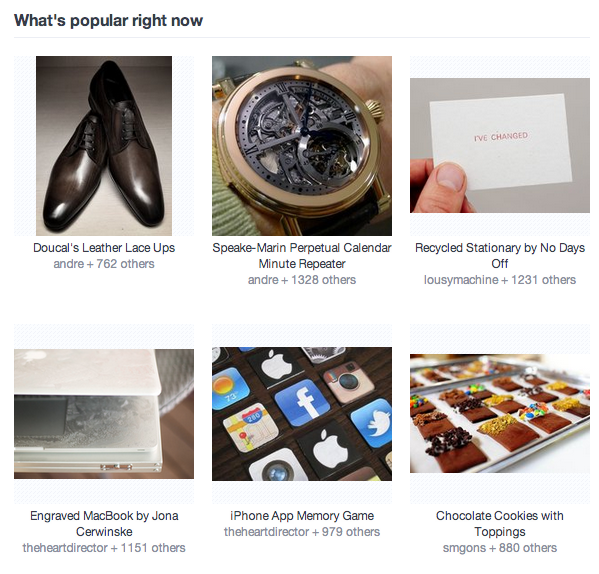 Pinterest now has an up-and-coming rival, Fancy, that caters to ecommerce merchants. Hundreds of merchants — representing large and small companies — now use the site. Fancy calls itself “part store, blog, magazine and wishlist.” It enables users to discover new products, share them with friends and followers, and purchase them from participating merchants. From a consumer perspective, the site functions similarly to Pinterest. Users post, organize and share images of their favorite things — such as art, fashions, food, and electronic gadgets — that they “fancy,” in scrapbook style. Fancy provides a business model for ecommerce merchants. “Instead of thinking of us as a self-expression platform, think of us as really laser-focused on a modern commerce model,” said Fancy’s founder Joe Einhorn. Fancy facilitates ecommerce in two ways. 1. 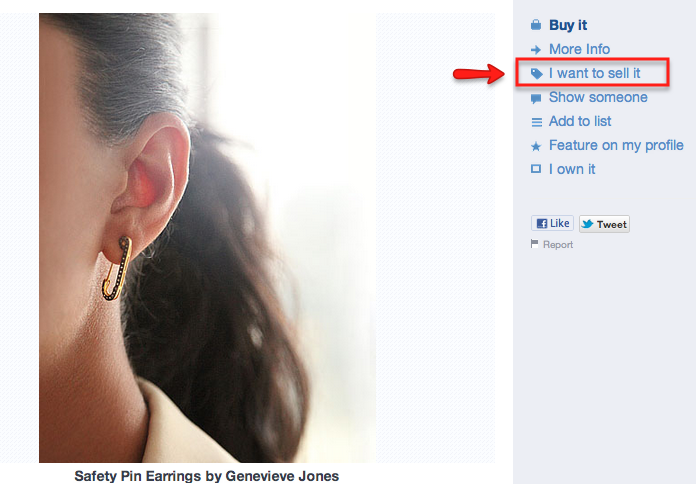 “Buy It” button links to ecommerce websites. 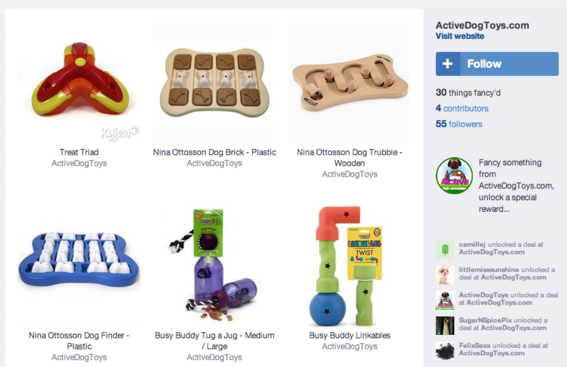 Most of the items fancied by users appear to come from products found on ecommerce stores. Fancy offers a “Buy It” link associated with such products that, when clicked, takes users to the merchant’s website to transact the purchase. 2. Purchase products directly on Fancy’s website. Fancy recently launched a new transaction model that allows users to purchase items directly from its site and involves merchants more directly in the process. This version requires merchants to find items that users have fancied. Merchants can browse items posted by users, find those contained in their inventory, and place a bid to sell a particular item by clicking an ”I want to sell it” link. Merchants click "I want to sell it" link to claim products. 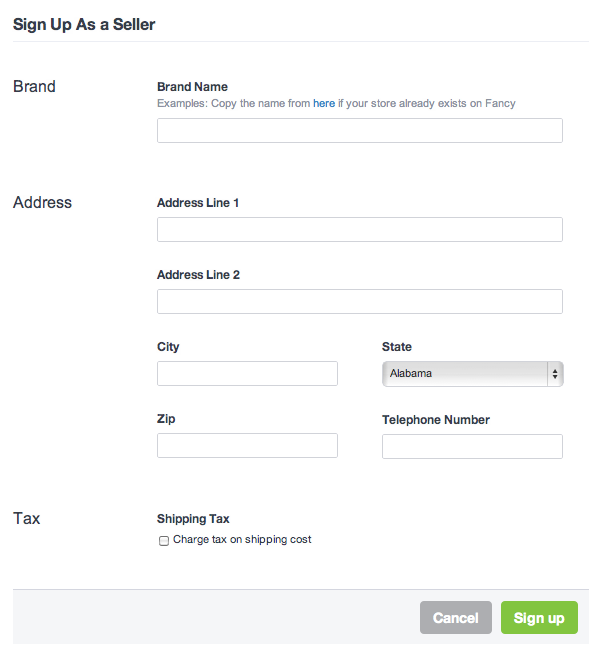 This leads merchants to a registration page where, once approved, they set a price and list the quantity available. Users can then buy the item directly on Fancy — and merchants fulfill the orders. 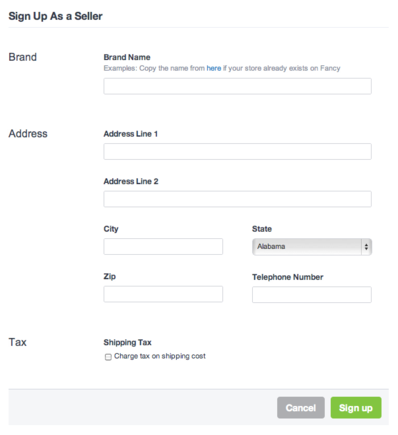 Fancy provides merchants with a shipping label to expedite the process. The site makes money by receiving a portion of each transaction. Merchants complete the registration page to be included on the site. That may sound like a lot of effort. But merchants can also generate interest by fancying their own products. Here are three examples of merchants who have done that. ActiveDogToys.com lists pet products on Fancy. 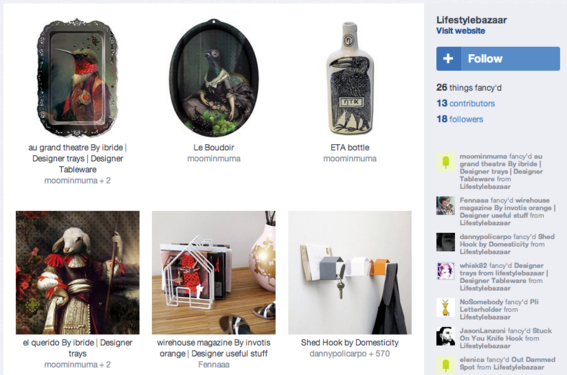 Lifestyle Bazaar curates products for the home. 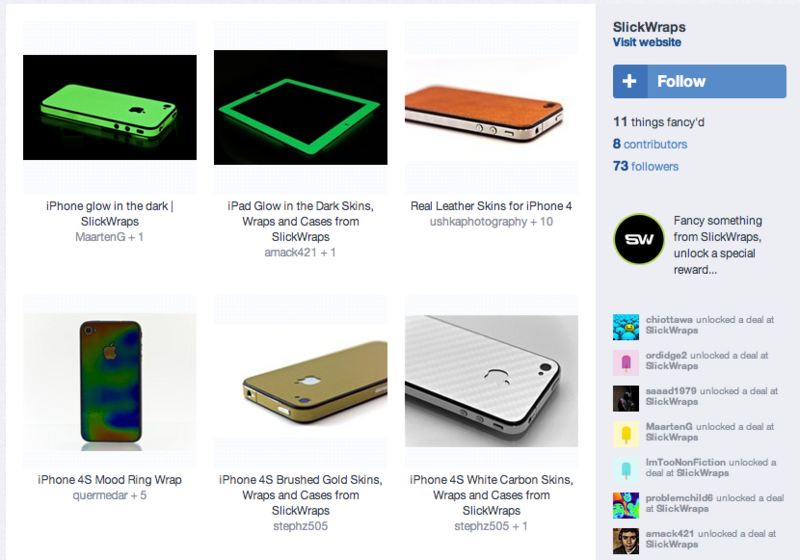 Slickwraps offers products for iPhone and iPad. On Fancy, people learn about items from their friends, people they follow, or with whom they have shared interests. This social orientation lessens the need for consumers to visit specific stores or use search engines to find products to buy. It forces merchants to find and claim items uploaded by users. Still, merchants who currently use Pinterest may find Fancy to be more profitable in the long run.